Acrylic? Cotton? Or Maybe Others? - News - Qingdao Goldmyk Industrial Co., Ltd.
You are here: Home » News » Industry » Acrylic? Cotton? Or Maybe Others? Acrylic – Material for acrylic hats is man-made, consisting of synthetic fibers. Hats made of this material are inexpensive and don't typically have any special washing instructions. Acrylic headwear keeps its shape, holds its color, and is resistant to stains and wrinkles. Acrylic does not breathe well, so wearing a hat made from this material in warmer environments may make you sweat. However, acrylic is lightweight and considered a viable option for people with sensitive skin or allergic reactions to wool. 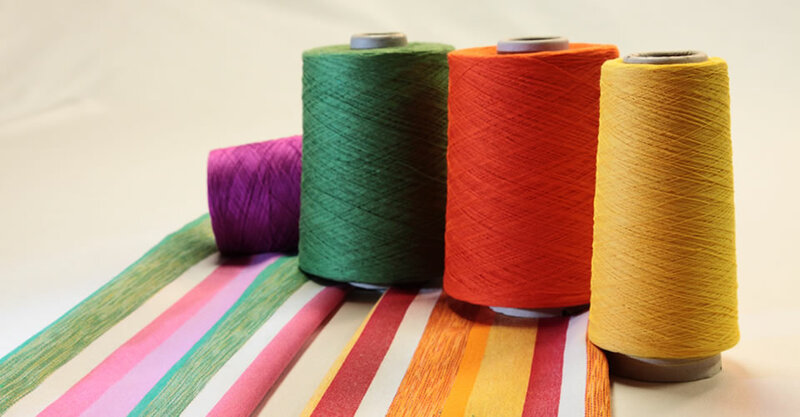 Polyester – Polyester fabric has a variety of beneficial uses with limited health and safety concerns. Polyester fabric usually is a stable, sensible choice when accompanied by proper care and handling. So know you now more about them, and we hope you can select a material according to your needs. Here in Goldmyk we will be glad to guide you if you still have more concerns.